This empty Atomizer is compatible with your hempvap pen, and many other popular pens on the market today. 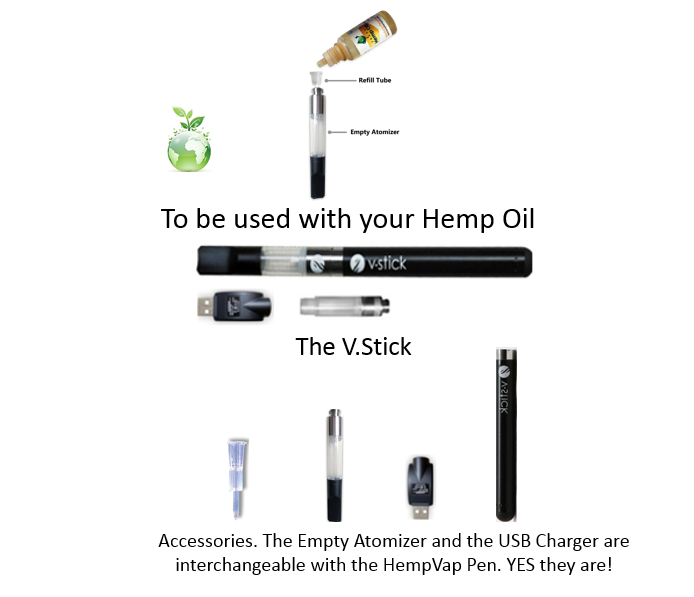 This battery is compatible with your hempvap pen, and many other popular pens on the market today. 2W14T7IWJ8IA 20% coupon Sale from Nov 14 to Nov 17 300mg only! Buy Now $114.00 300mg only!